Kawartha Komets: Kawartha Komets & Marlin Travel Fundraiser COMING SOON! Kawartha Komets & Marlin Travel Fundraiser COMING SOON! The Jack McGee Kawartha Komets are thrilled to announce the upcoming fundraiser in partnership with Marlin Travel on Thursday, August 15th from 11:00 a.m. to 3:00 p.m. This event is a Customer Appreciation Day for Mary Larocque and Marlin Travel with lots of great activities planned for kids in our community. This event is for everyone (not just the Kawartha Komets) with all proceeds going to the Komets. Other businesses in the Heritage Plaza at 550 Lansdowne Street West are pitching in to make this event a huge success. 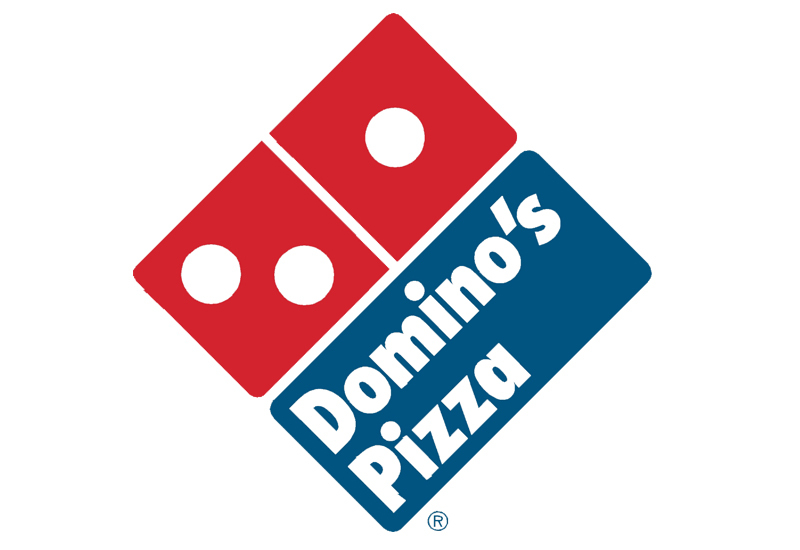 We already know that Allan Hill and Domino's Pizza will have a very special coupon offer beginning that day and extending into September with $2.49 from every large pizza sold going to the Komets. Scott Cherwaty from SportsXpress will be setting up his photo booth, taking professional photos of entire families, grandparents out for the day with their grandchildren, team pictures, children dressed as storybook characters and individuals for a donation which will go to the Komets. The Peterborough Lakers mascot will be on hand from 11:00 a.m. to 1:00 p.m. One of our City of Peterborough fire trucks will be there from 12:00 noon to 1:00 p.m. to attract the attention of the children. There will be facepainting by Moksha Yoga. Kids are encouraged to come dressed up in a costume as a storybook character to have their names will entered in a draw. There will also be a Disney colouring contest with three levels. Come out and try the jiggle machine at T-Zone while the children play mini-sticks. 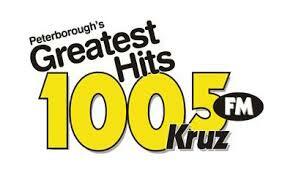 100.5 KRUZ FM will be there at 1:00 p.m. Nail-painting and Disney tatoos for the children. Making a donation to the Kawartha Komets will get you a ticket for one of several draws. Prizes are donated by Marlin Travel's travel partners. There will a barbecue with hamburgers and drinks. This fantastic day will be a springboard which will launch us into our fundraising campaign as we raise money for our MISSION TO MICHIGAN...our trip to Fraser, Michigan for the annual Special Hockey International Tournament from May 1st to 3rd, 2014. We have lots of very exciting fundraisers planned in the months ahead. Keep checking here on the website for all the details. We have so much to look forward to in the month of August with the Marlin Travel fundraiser and then our Annual Summer/PIcnic/BBQ/Pool Party at Elim Lodge on Sunday, August 18th. What a thrilling time to be involved with the Jack McGee Kawartha Komets!!! Click here for a link to the Marlin Travel fundraiser poster.